Despite his title and appearance, the Ghoul King is a revenant, not a ghoul. How he escaped his necromantic master and rose to lead a pack of ghouls will likely never be known. The Ghoul King has been a minor power amongst the ruins since the city's rediscovery, though few wizards actually know of his existence. 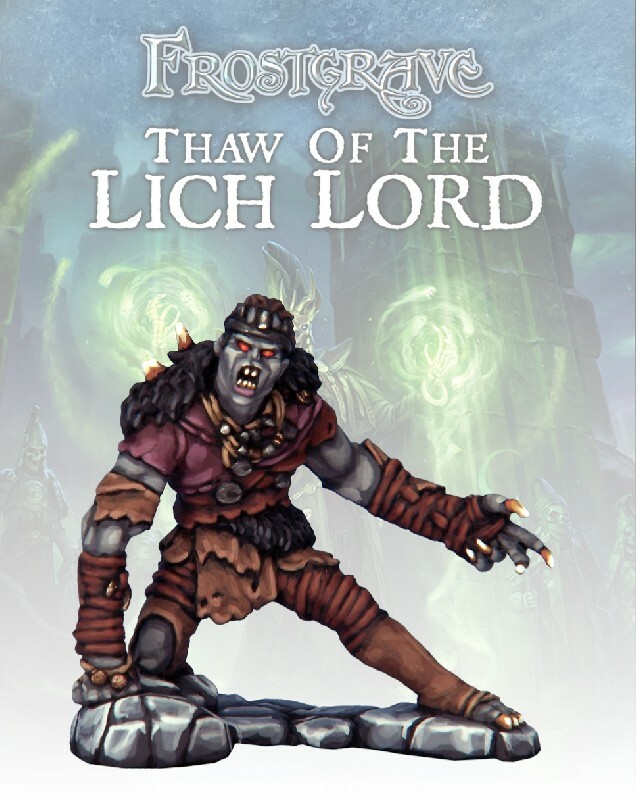 The Lich Lord has gained his services through a variety of promises, most of which involve vast quantities of human flesh.